Arnett “The Rookie” Hartsfield was a pioneer and legend in the fire service. In the 1940s Hartsfield joined the Los Angeles Fire Department after several years in the Army. While Firefighting he used his GI Bill to go back to school. He attended both UCLA and USC. Hartsfield excelled and attained two degrees. He later continued at USC Law School and successfully passed. “I was the first person in the history of my family to graduate from high school and now I’ve got a degree from USC.”, he said. With prestigious college degrees, he was still denied promotions in the fire department. Before firehouses were integrated in 1956, Arnett worked at Station 30 in Los Angeles, California. Arnett claimed that he was extremely ashamed and that he was not used to being segregated. Arnett reflected, “I realize that I have really been lucky. A puppies eyes can open in seven days, but because I was stupid, it took fifty years for my eyes to come open. Fifty years to realize that I was being blessed.” Although “The Rookie” was denied an opportunity to promote during his career as a firefighter, he finally did receive that promotion that he dreamed of when the Los Angeles Fire Department named him the Honorary Fire Chief for one day. At age ninety-two, the “Eternal Rookie” Arnett Hartsfield says he has so much to smile about. As the African American Firefighter Museum’s historian. Arnett was there ten hours a week volunteering and touching the lives of all who met him. TWO MEN HONOR THE MEMORY OF A LONG-AGO FALLEN COMRADE, AND CARRY ON HIS LEGACY BY FIGHTING FOR RACIAL EQUALITY IN THE FIRE SERVICE. November 19, 2010 marked the 115th year anniversary death of the City of Los Angeles’ first firefighter killed in the line of duty. Sam Haskins, an African American Firefighter whose sacrifice was forgotten for over a century, and not included in the list of line-of-duty deaths by the LAFD until 2002. When the details resurfaced, Haskins’ story was reported in the Los Angeles Times by long time author and columnist Cecilia Rasmussen. As the 115th anniversary of Haskins’ death is a tremendous milestone, it is truly fitting to tell this moving story again. Sam Haskins was a former slave. He was born in Virginia in February of 1846. 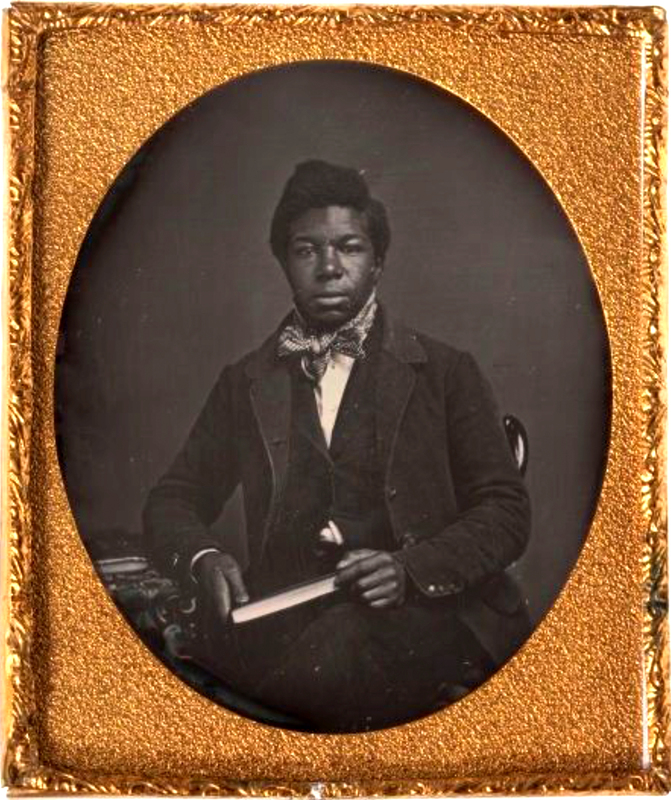 In 1880, fifteen years after the civil war, as a free man, Haskins made the cross-country trek to Los Angeles. According to the Los Angeles Times, Haskins was joined by his good friend George Warner. 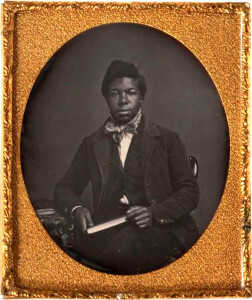 The two men were formerly enslaved together in Virginia. Both came to Los Angeles in search of a new life. Fifteen years later in 1895, Mr. Haskins made the ultimate sacrifice while protecting his beloved new home, the great City of Los Angeles. After Sam Haskins was killed in 1895, his story was forgotten for over a century.Though buried in full regalia by a cortege of the LAFD and dignitaries of the day (as described by the newspapers of the time), there was eventually no markers placed on his grave. In 1895, no line-of-duty death list was kept by the LAFD. As the years went by, and Haskins’ contemporaries passed on, his story was almost lost to history. Over a hundred years later, Los Angeles County Sheriff’s Department Crime Analyst Joe Walker was in the County Registrar Recorder’s Office in Norwalk, California researching an unrelated case. Walker accidentally found recorded evidence and pieced together the tragic story of Sam Haskins’ death, and the location of Haskins’ grave. Seeking justice for Haskins’ memory and sacrifice, Walker contacted Arnett Hartsfield. 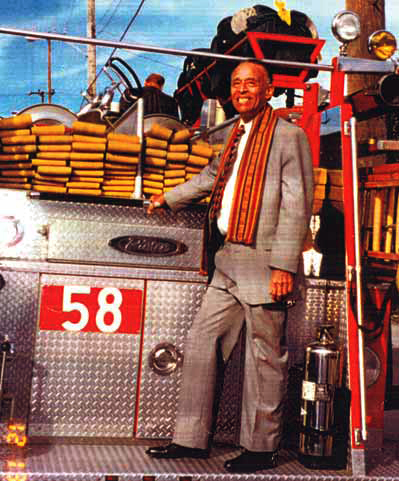 Hartsfield has been the African American Firefighters’ Historian in Los Angeles for nearly seven decades. Harstfield, now 92, is a seasoned veteran of the LAFD. He served as an LA City Firefighter from 1940 to 1961. Other occupations Hartsfield held were: Practicing Lawyer (USC Law, 1955), a Professor of Ethnic Studies at Cal State Long Beach, a Civil Service Commissioner under Los Angeles Mayor Tom Bradley, and is best known for his dedicated work as an integration pioneer in the LAFD. Currently deceased, he was a volunteer Historian at the African American Firefighter Museum. The museum is housed in historic former LA City Fire Station No. 30. Station 30 is at Central Avenue and 14th Street in downtown L.A. Three times a week, Hartsfield would greet visitors to the museum. He told stories in great detail of the fight for integration in the LAFD. While humbly sitting in the station’s former dormitory, he shared archival photographs and stories with all who would listen. The museum is the very place Hartsfield came on duty with the LAFD, seventy years ago. Hartsfield was the subject of a recent article in the Los Angeles Times by reporter Bob Pool.